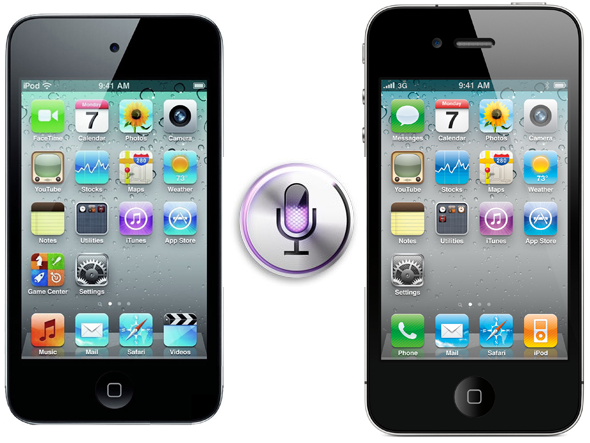 A few days ago, we talked about a new Cydia tweak called Siri0us which allowed folks with older iOS devices such as iPhone 3GS, 4 and iPod touch 4G to use Siri Dictation. Well, now we’ve received news of an all-new Siri tweak called H1Siri which claims full Siri functionality on iPhone 4 and iPod touch 4. Details after the jump! The tweak comes just a few weeks after developers such as Troughton-Smith and chpwn showed their Siri ports to iPhone 4/iPod touch 4G (and even iPhone 3GS!) 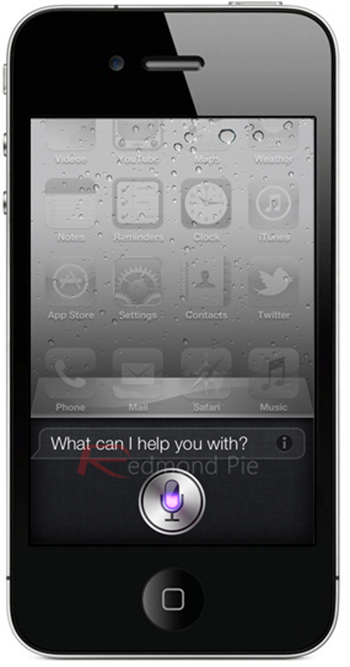 The tweak, as we mentioned in the introductory paragraph, is called H1Siri and it claims full Siri functionality i.e. GUI, dictation and voice commands on the iPhone 4. The important word here is “claims”. Yes, we’re hearing multiple reports from folks who’ve tried the tweak who keep getting the “Sorry, I’m having trouble connecting to the network” error messages. This is probably due to the fact that the Siri voice commands and speech-to-be-converted-to-text voice files go through an unknown proxy server and not Apple servers. Said server is being hammered right now so it probably won’t work for you until the load decreases. Hacker chronic has warned everyone to stay away from the tweak because user’s personal data goes through this untrusted server, which may be used for nefarious purposes. Besides this, the tweak is, technically, illegal. This is because it is using modified copyrighted files that aren’t supposed to be distributed. Still, if you’re interested, you will need a jailbroken iPhone 4 for H1Siri. For jailbreaking iOS 5 tethered using Redsn0w, you can follow our complete step by step guide posted here, or here if you want to use Sn0wbreeze on Windows. Since jailbreak on iOS 5 is currently limited to tethered boot only, you can install ‘SemiTether’ patch (instructions here) from Cydia to make your jailbreak semi-tethered on iOS 5. For those of you on iOS 5.0.1 can follow our instructions posted here on how to jailbreak using Redsn0w, or here using Ac1dSn0w, or here using Sn0wbreeze. If you’re interested, H1Siri can be downloaded for free from http://www.cydia.be or http://www.iphone3gsystem.fr/cydia repo under Cydia. Just add the repo and search for H1Siri.